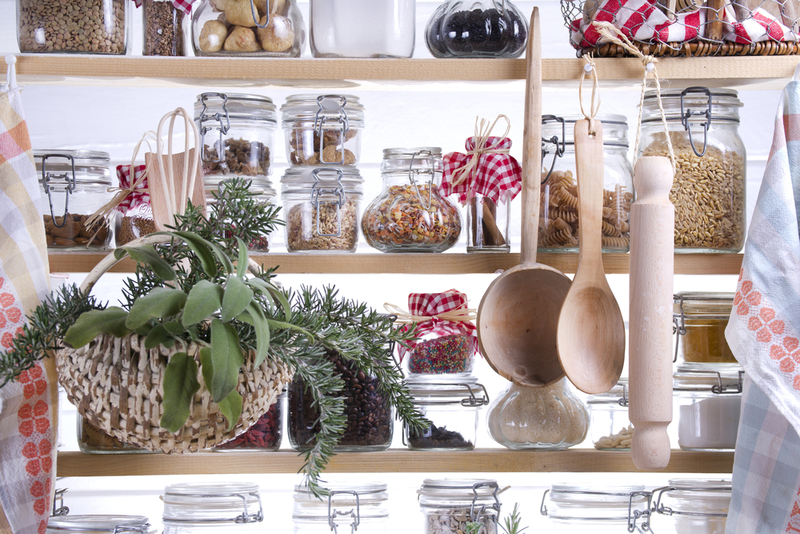 Boston families know just how important it is to have a kitchen pantry that is organized and functional. 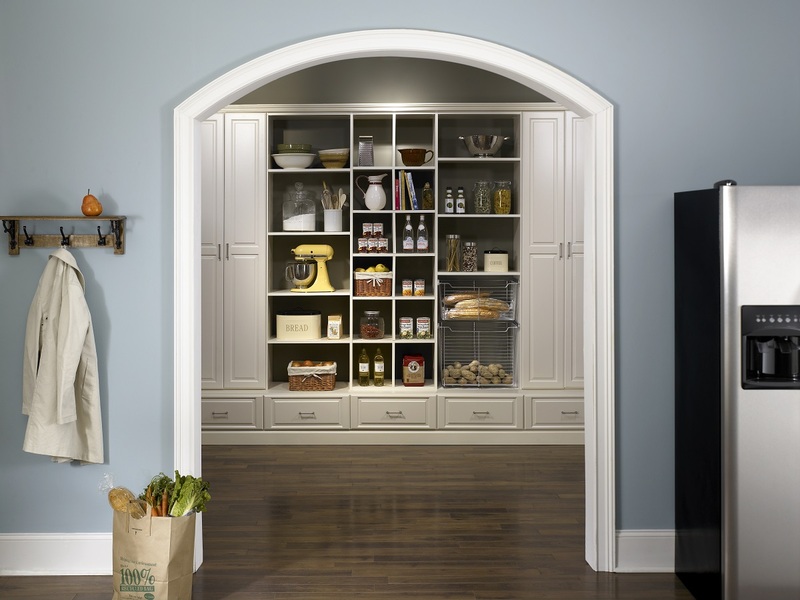 Our professional team specializes in designing pantries that stay clutter free for busy families. 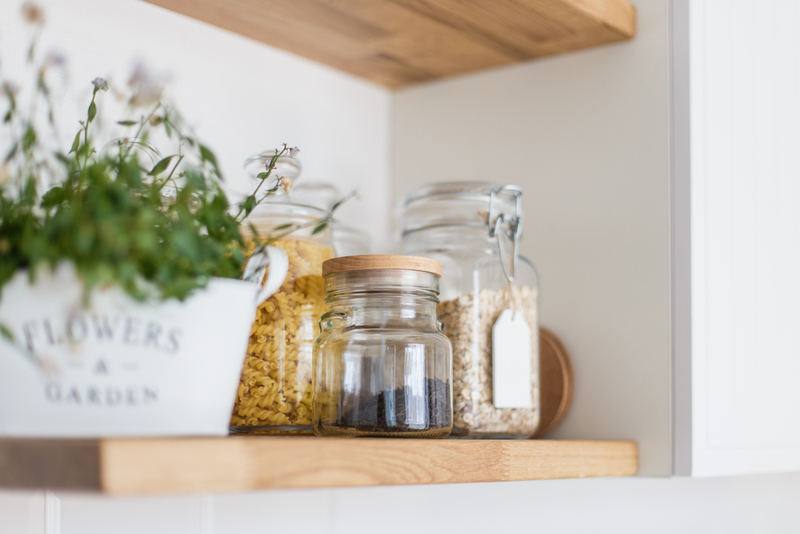 No matter the size of your space, there are ways to create an organization system and keeps things in order.